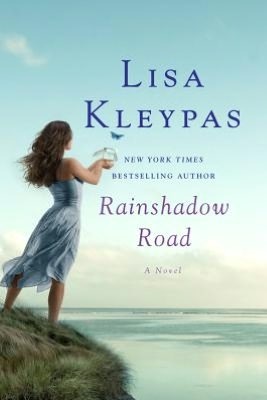 I just read Lisa Kleypas' Rainshadow Road. Have you read it? Someone (on a blog somewhere) listed her as their favourite read, and when I went to the library the book sort of leapt at me. So I read it. I should admit here that I'm not a great reader of pure romance. 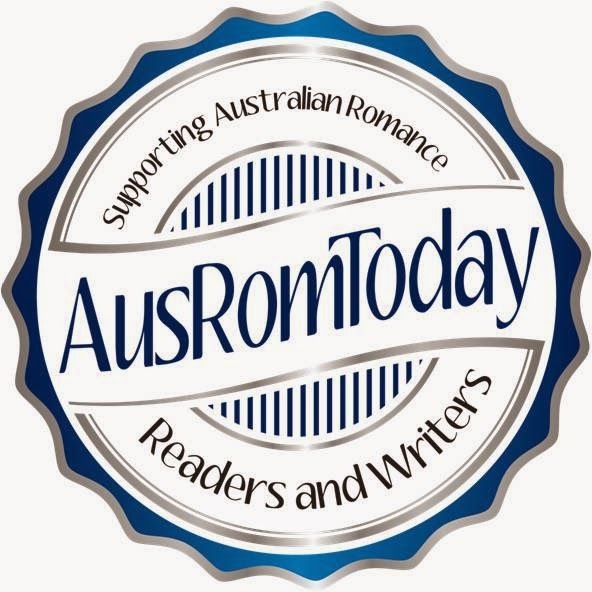 I like extra things with my romance (like suspense, raunch, paranormal activity, fantasy words, something). This story sounds like a typical romance - girl has a screwed up life and is making the best of it, breaks up with loser boyfriend, meets the man on her dreams. The man of her dreams had his own screwed up childhood and is commitment-phobic, but through their struggles and self-belief they come together to live happily ever after. But there was magic in this story. Not just the mystical magic Lucy, Sam and the house possessed ... but magic in the writing. Both characters have quirks, and wit and empathy. And the writing beautifully draws out these odd things. Here's a quirky passage from Lucy, reminiscing about the lost loser boyfriend, Kevin. "...her life was entirely different from how it had been when she woke up that morning. How could she go back to the home that she and Kevin had created together? She couldn't sit at the kitchen table with the wobbly leg that both of them had tried to fix countless times, and listen to the ticking of the vintage black-cat clock with the pendulum tail that Kevin had given her for her twenty-fifth birthday. Their flatware was a jumble of mismatched knives, forks, and spoons from antiques stores. Flatware with wonderful names. They had delighted in finding new treasures--a King Edward fork, a Waltz of Spring spoon. Now every object in that house has just become evidence of another failed relationship. How was she going to face that damning accumulation?" That is such an incredible paragraph for me. It shows me how much she enjoyed living with Kevin, what they shared, and quirky details that make them unique (a wobbly table, a weird clock, odd cutlery) even though most people would have such things in their house. There are magical descriptions, quirky sentences, images that paint stunning mind-pictures. It's more than just a story. More than a romance. It's a feast for the mind and the senses. And a great lesson about creating unique characters, showing the story and looking at things differently.